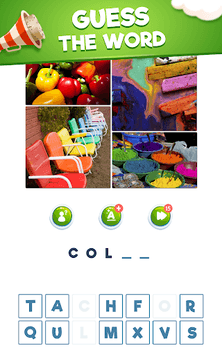 Guess the common word among 4 pics or GIFs! 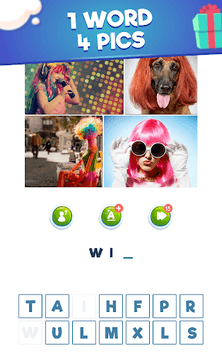 The new Wordie is a creative platform to express yourself and have fun without limits with your friends and the community of Wordies. Create all the challenges you want, share them with the world, take advantage of trends, inspire yourself and others with your creativity. Beat the challenges, look for the rematch. Do not stop until you become the best! - If you don’t like classic... guess special GIF levels. - Express yourself and create levels with one or more words! - Check your profile which is your best level, and keep sharing it! Guess! Think! 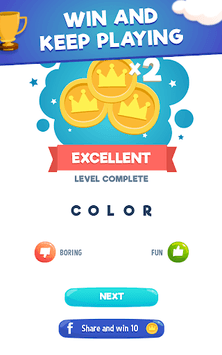 Sharpen your wordie skills with the preferred word trivia game! We now help when you're stuck on a level, be sure to enable your notifications.